What's The Cheapest Rental Available In Upper Roxborough, Right Now? Need a budget-friendly new spot? Though apartment hunting can be challenging, don't despair just yet--there are deals to be had. So what does the low-end pricing on a rental in Upper Roxborough look like these days--and what might you get for your money? 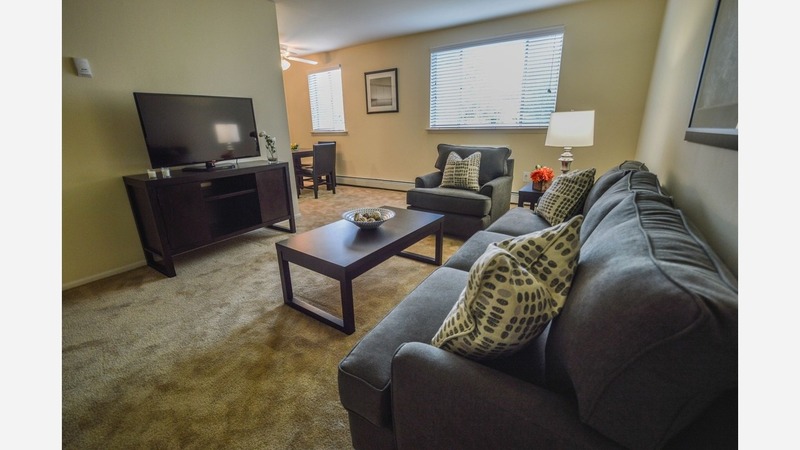 We took a look at local listings for studios and 1-bedroom apartments in Upper Roxborough via rental site Zumper to find out what price-conscious apartment seekers can expect to find in this Philadelphia neighborhood. Listed at $890 / month, this 450-square-foot 1-bedroom, 1-bathroom apartment, located at 7949 Ridge Ave., is 21.2 percent less than the $1,130 / month median rent for a 1-bedroom in Upper Roxborough. In the unit, expect air conditioning, granite countertops, three closets and in-unit laundry. Pets are not allowed. Here's a 1-bedroom, 1-bathroom apartment at 701 Summit Ave., which is going for $1,040 / month. When it comes to building amenities, expect a swimming pool, a fitness center, outdoor space, on-site laundry and a residents lounge. In the unit, you'll find air conditioning, carpeted floors, a walk-in closet and a dishwasher. Good news for cat lovers: kitties are welcome. Then there's this apartment with one bedroom and one bathroom at 8200 Henry Ave., listed at $1,101 / month. In the unit, look for both air conditioning and central heating, carpeted floors, a balcony, a dishwasher, a walk-in closet and a ceiling fan. Feline companions are welcome. Amenities offered in the building include a swimming pool, a fitness center, outdoor space, on-site laundry, secured entry, a residents lounge and on-site management.